Photo Contest #56 - November 2018 - Open! Quote Reply Topic: Photo Contest #56 - November 2018 - Open! This month is wide open, anything you choose that is cool to share, artistic, seasonal, ect..
*** Cell phone pictures are welcome. This month is packed full of activities, and lots of stuf is photographed and shared everything, pick your favorite shot you have taken during the month of November and post it here. 1. We will post one thread for each month, located in >>> HOT SHOTS <<< Photography Section, for Photo Submissions. The person who selects each month's subject theme, per Rule #6 & 8, will start a new thread identifying that month's theme topic. 2. Entries are restricted to ONE per participant. *** Changing entries: PM an RifleDude or SkyMac if you would like to change your posted entry so that is removed from the voted poll thread at the end of the month. 3. Pictures must be submitted by midnight of the last day of the month. 4. Photo you choose to enter must be taken within the month the topic is announced for a given contest. 5. Photo submitted must be taken by you. 6. By the 5th day of the following month a winner will be chosen by a poll thread created with all of the entries from the previous month's contest for everyone to vote on. Poll threads are for voting on the monthly photo contest entries only; do not post anything in those threads. 8. The person whose picture is chosen will then select a topic for the following month's assignment per rule #1. 9. Critiques on ways to use lighting, camera settings, composition and other factors to improve photo quality are accepted and encouraged. 10. Post-processing photos to adjust white balance, color saturation, contrast, crop, sharpening, etc is allowed...as long as the original subject has not been altered by added elements from other photos to create a composite photo. Distracting elements may be removed from a photo to improve the composition, but nothing shall be inserted into the photo in post-processing that wasn't present in the scene when the photo was taken. - correcting distortion, un-level horizon, etc. - removing chromatic aberrations, lens flare spots, sensor dust spots, digital noise, sharpening, etc. - adding vignetting effects to an image border to draw more attention to the subject. As long as you aren't adding a subject element or objects that were not part of the original photo file when the photo was taken, you're fine. In each case above, you are changing the way a real scene is viewed, not creating a fictional scene that never existed. - Adding a Great White shark breaching out of the waves to a photo you took of a person surfing. - Re-positioning any object in a photo you took because you didn't like where it was positioned in the scene when you took the photo. If you don't like where elements of a scene are positioned, take the photo from a different vantage point. - Adding the sky from one photo to the landscape of another photo because you preferred the way the clouds looked in the former. - cloning any object in a photo and scattering throughout the scene to make it appear there were more of the objects than were actually there when the photo was taken. 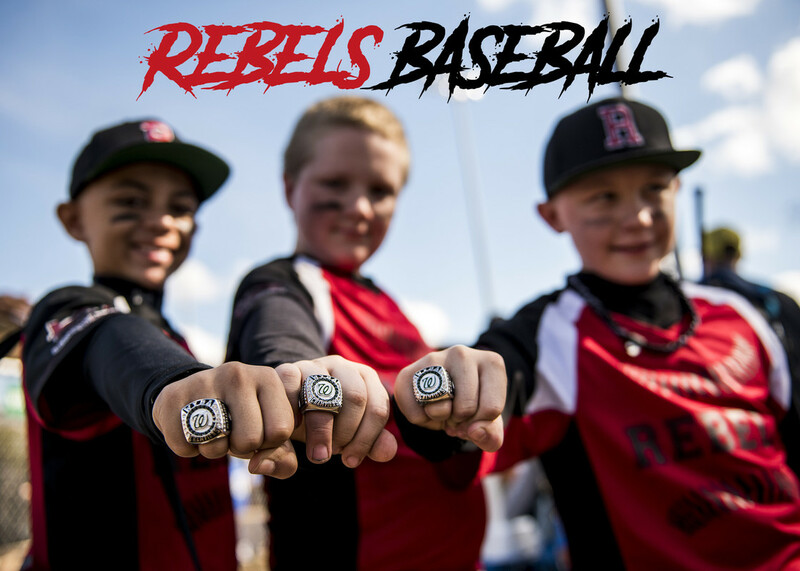 - Any "photo" that is the result of taking multiple photos of different subjects shot at different times and different locations and combining elements of each into a single composite photo. 11. Lobbying or cheerleading for one's own photo is not necessary. Although not taken with a handheld camera, this Trailcam pic (from Nov 5) shows a lovesick buck in a frenzy. Look at his eyes. Since that buck's antlers are tangled in the tree branches do white-tails hunters count all those points too?? Holy 💩 it’s a 34 pointer! Oh my, is that tree sporting a woody? 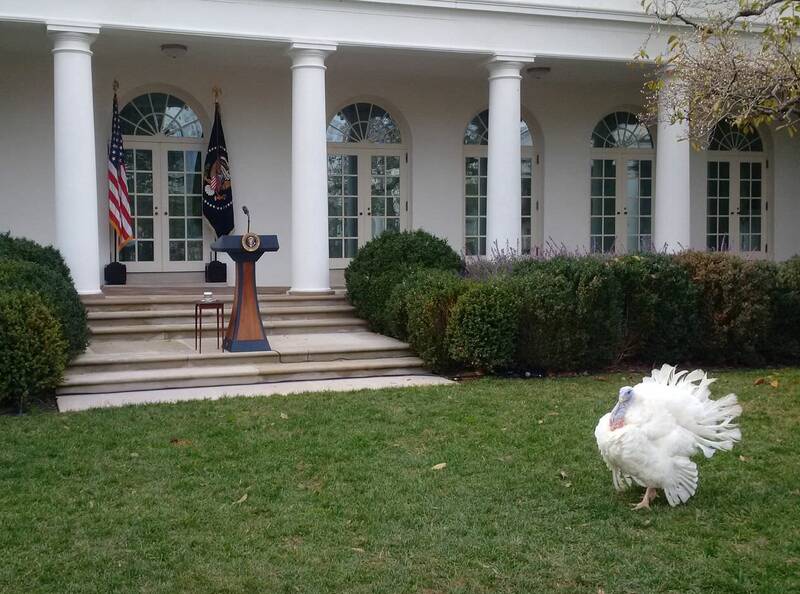 We were invited to attend the Pardon of the National Turkey in the White House Rose Garden that took place a few days ago. This shot was taken just prior to the ceremony. Thanks, Mike ! It looks like you cleaned the picture up on the big screen too another thanks. I have been really struggling trying to post pictures from iphone to forum . Any ideas ? Gotta reduce the format before posting, these new mobile phone cameras we use take great detailed pics but the files are huge. The OT forum software doesn't auto size the pics like lets say Faceplant. Poll is live, several great entries this month. It's going to be tough!! Currently there is a tie, get in there and vote for your favorite. Congratulations Ted! Great shot brother! Just reviewed all the contest winners from day 1 - there are some great photos in there that any photog magazine would be happy to have.